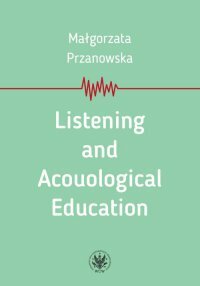 The publication is intended for those interested in the phenomenon of listening, the philosophy of education, contemporary pedagogy, philosophical hermeneutics, as well as the philosophy of music. 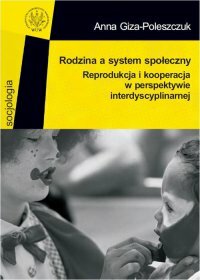 Cena w punktach Virtualo: 2721 pkt. 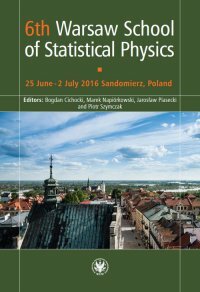 The 6th Warsaw School of Statistical Physics took place in Sandomierz from June 25 to July 2, 2016. 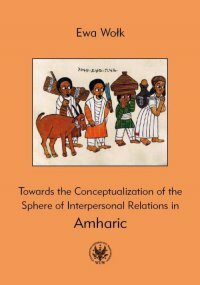 Cena w punktach Virtualo: 2960 pkt.